The Christmas season in upon us, and here in North Central Indiana, it really is the most wonderful time of the year. There are many places throughout Indiana who exhibit this, but Dull’s Tree Farm is something special. On the Dull’s Tree Farm website, they claim, “Christmas is a way of life” for this family on the farm. They were voted Indiana’s Best Tree Farm on the Visit Indiana Website. So, who better to get your tree from? Join Dull’s Tree Farm this year in Thorntown, IN to get your Christmas tree and you won’t regret it! 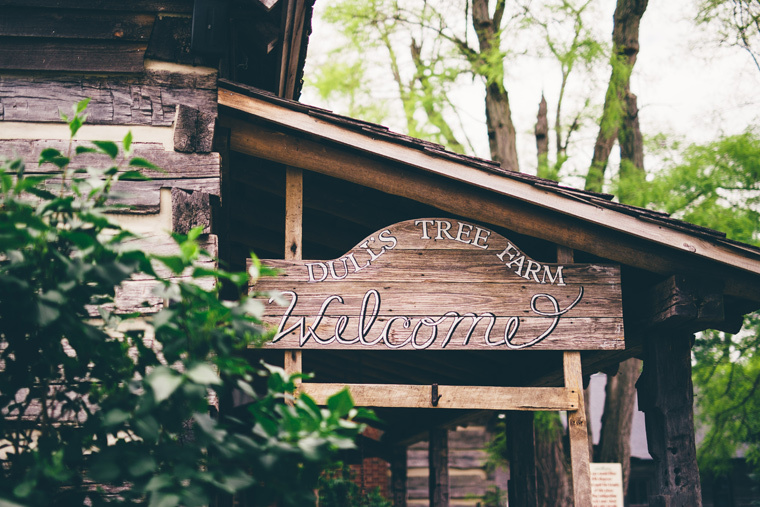 Each family has their own tree huntin’ style, but Dull’s Tree Farm has something for anyone. Choose and Cut, pre-cut, and balled (live) trees are available for purchase. The trees range from 4′ to 10′. 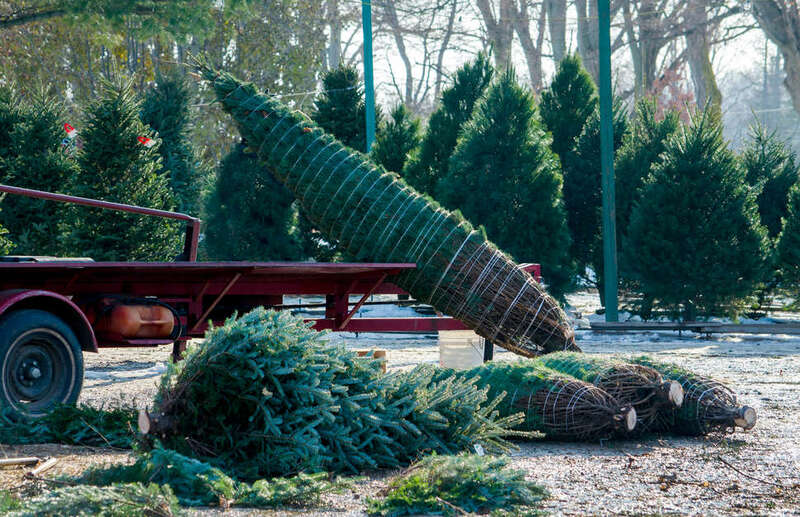 If you want a larger tree (11′ to 16′), you’ll have to call ahead and order. 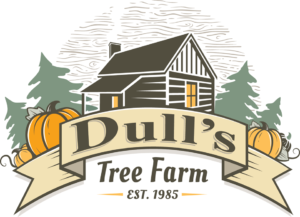 Dull’s Tree Farm also provides live tree care information on their website. Dull’s Tree Farm also has beautiful, handmade wreaths for sale. Check out their “Wreath Barn” to get the perfect wreath for your home! Their “Trees for Troops” participation is another thing that makes this tree farm stand out! Click here for more information on this charity they’re part of. The Stone Cabin Bed & Breakfast is beautiful at any time of year. Dull’s Tree Farm is a super fun place to land at any time! Check out their website for more information. Friday, November 23rd, 2018 was opening day. These hours run through Christmas Eve. Facebook, Google, and Yelp are all helpful places to find reviews.